What could be better than transforming chicken into a fried-favorite variation of crunchy coconut shrimp? 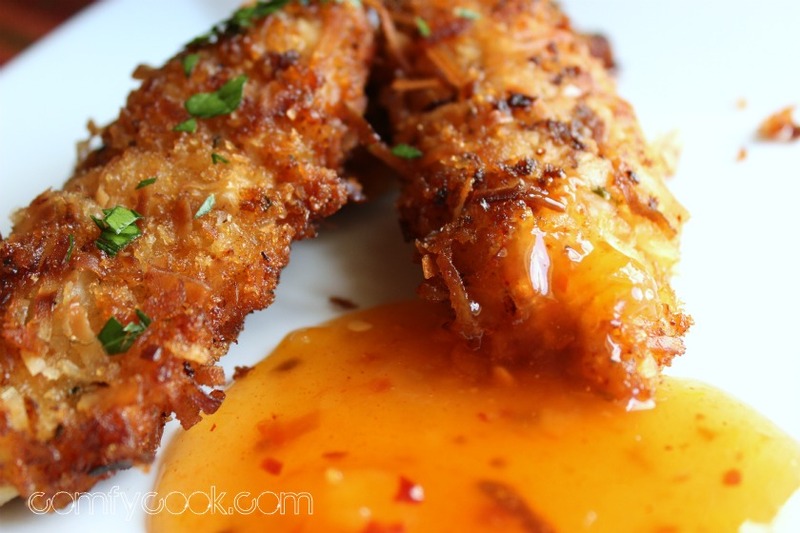 Coat the tenders in coconut, fry and pair with a sweet and sassy sauce for a combination of sweet, spicy, cold and crispy. Make extra sauce - because they will be double dipping! For the sauce, combine: 1 cup Saucy Susan Peach Apricot Sassy Sauce 1 Tbsp. Apple Cider vinegar 1 Tbsp. chili garlic sauce For the tenders: 1/4 cup cornstarch 1 tsp. kosher salt 1/2 tsp. cayenne pepper 1 cup canned coconut milk 1-1/2 cup sweetened, shredded coconut 1-1/2 cups panko breadcrumbs 2 lbs. chicken tenders, white tendon removed, seasoned with salt and pepper Canola oil Whisk together cornstarch, salt, and cayenne in a shallow dish. Pour coconut milk into another shallow dish. Combine coconut and panko in the third dish. Toss tenders in cornstarch mixture; shake off excess. Dip tenders in coconut milk, then dredge in coconut mixture pressing to adhere. Transfer to a plate and chill 1-2 hours. Heat about 1 cup Canola oil in a large saute pan over medium-high heat. Fry tenders in batches until golden brown and cooked through, 2-3 minutes per side. Transfer to a paper-towel lined plate and season with salt. Use apricot jam and add the vinegar and chili sauce to it. 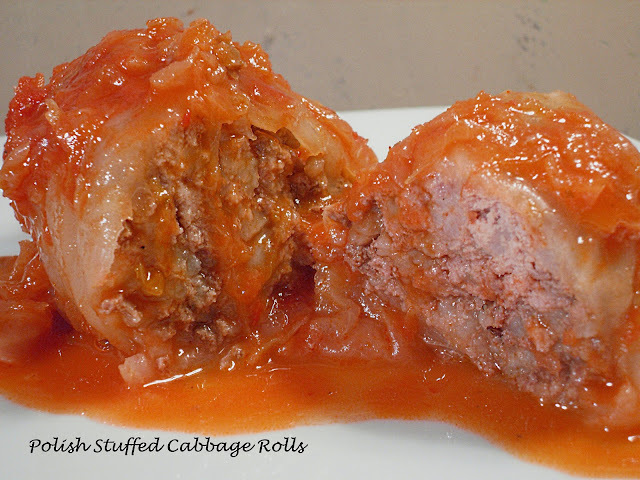 Warm it on the stove or the microwave until runny, then stir in the vinegar and chili sauce. I make my own. Orange marmalade and a tablespoon horseradish. Or to your taste. I use Orange Marmalade, grainy mustard and horseradish -- it is the same sauce that Outback serves with their coconut shrimp. 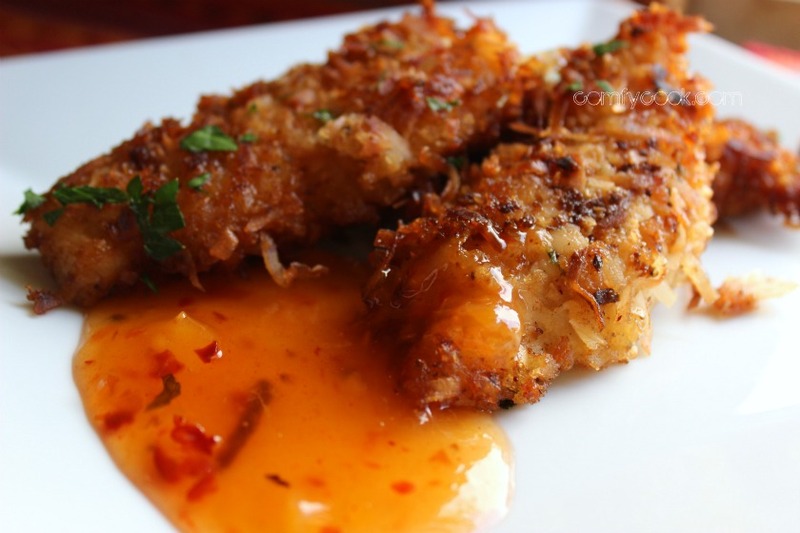 I also use Mai Ploy -- as Asian red sauce that is absolutely the best -- Papadeaux serves it with their coconut shrimp. Saucy Susan can be found in the ketchup and BBQ section. It's delicious with the added ingredients! I hope you can find it Jacque, If you can't you might try a Thai Style Sweet Chili Sauce! Looks like something you eat while dining out-so excited to try it now. Since I'm allergic to shrimp, this is a far better recipe for my family. I've always wondered what coconut shrimp tastes like. Love this Patti, and thanks for helping out a shellfish-allergic friend! xo!!! I wonder if these could be baked at a high temp and produce a quality product? John - I would bake these at 425F for 15-20 minutes. Wegman's carries it on the East Coast! Please let us know if these can be baked. I would bake these at 425F for 15 to 20 minutes. Where can I find the Apricot Sassy Sauce on the west coast?? I'm in California. Hello Melissa! There is a chili sauce called A Taste of Thai - sweet red chili sauce that is very good. You should be able to find that on the west coast. Enjoy! Saucy Susan is a northeast thing, but you can order it from Amazon! I've had to do that since moving from NJ to TX. Just know that there are several varities, so make you you order the correct one! Or make your own Tai chili sauce with fresh ingredients. YUM. This sounds so good. I live in Michigan. Do you know if that sauce is anywhere around. St. Joseph ,/ Benten Harbor Mi. to be exact ? Nothing to fancy around here. 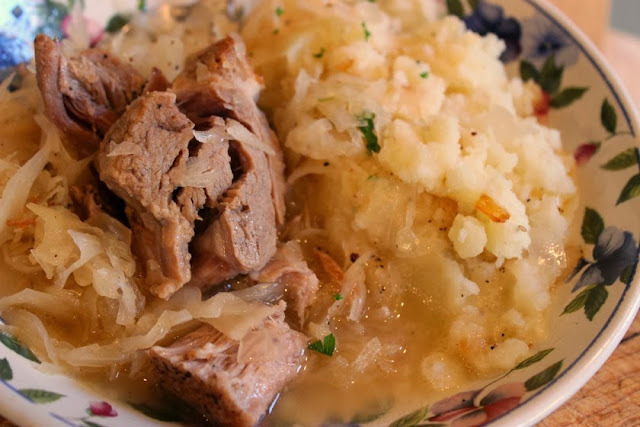 I absolutely love this recipe!! I found it on your Facebook page and had to pin it! I LOVE your blog and recipes are fantastic!! This is the 4th message I have tried to leave you today, now I have about forgotten what all I said except that I LOVE your blog and follow you on all your social media. Your recipes are fantastic!! Thank you so much Bea! I love getting feedback from my readers!